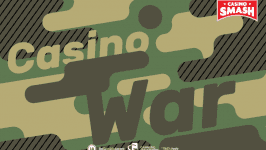 Casino War is easy and fun, yet it's not the most lucrative real money game of all. 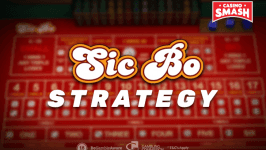 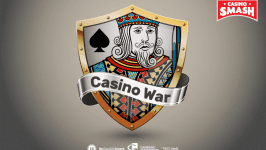 Use these Casino War strategy tips to minimize the house edge. 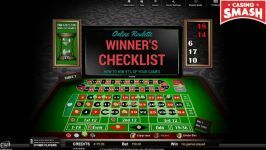 Find out how to play Keno and where to practice this game online for free! 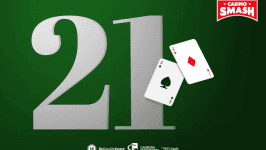 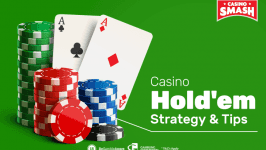 Don't miss my All-in-One guide to Three-Card Poker and learn how to win your Casino Poker games with the right strategy! 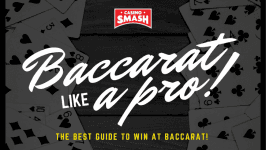 To win a Three Card Poker tournament make sure you follow the strategy tips outlined in this article that have guaranteed professional players their wins for decades!